The Life House, Reel Life is re-screening another one of the most demanded films featured at the Lights, Camera, AFRICA!!! 2011 Film Festival. 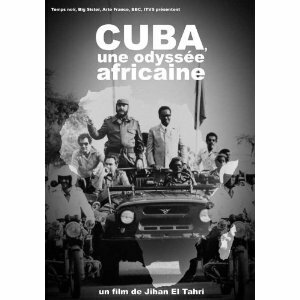 This Thursday 27 October at 7.30pm we’ll be showing a very important and riveting film, CUBA: AN AFRICAN ODYSSEY. Following the screening there will be a discussion and light refreshment.